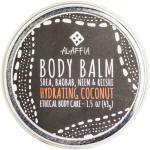 Alaffia Body Balm is non-greasy moisturizing balm with a wonderful Coconut essense. 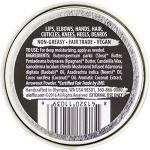 Certified fair trade by IMO for ethical body care. 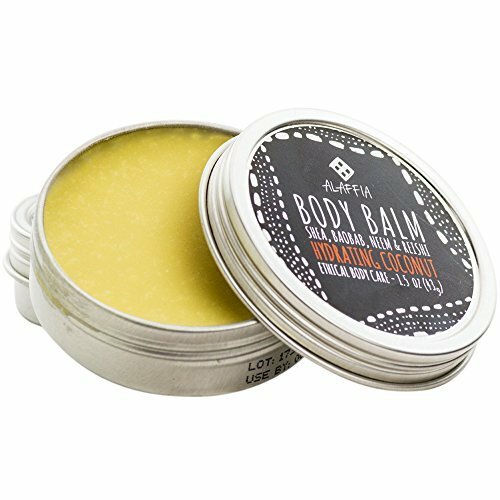 Formulated with nourishing reishi, protective shea, purifying neem, and antioxidant-rich baobab for lips, elbows, hands, hair, cuticles, knees, heels, and beards. 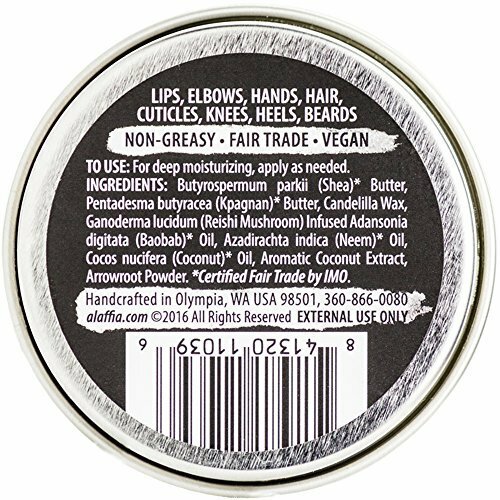 Each purchase is for one 1.5oz can. 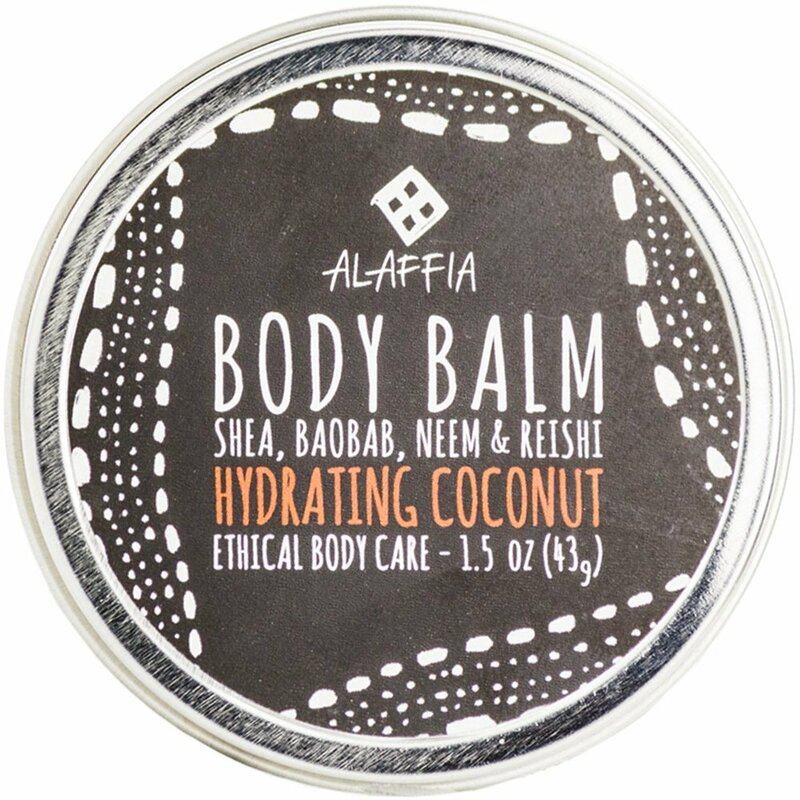 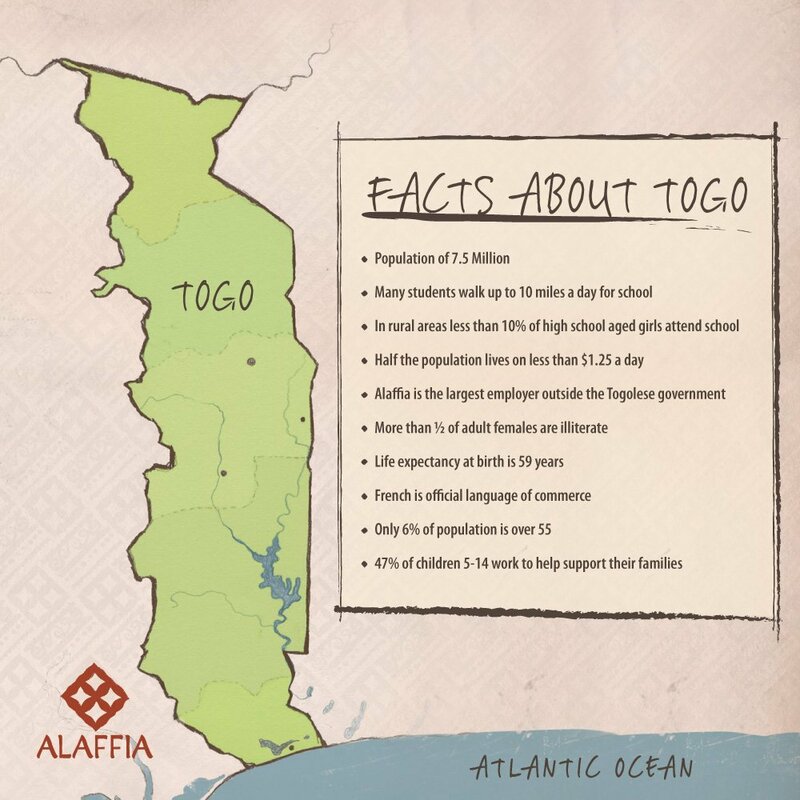 COCONUT, REISHI MUSHROOM AND SHEA: Fair trade, sustainable & wildcrafted ingredients from Alaffia cooperatives. FULL BODY BALM: For lips, elbows, hands, hair, cuticles, knees, heels, and beards. 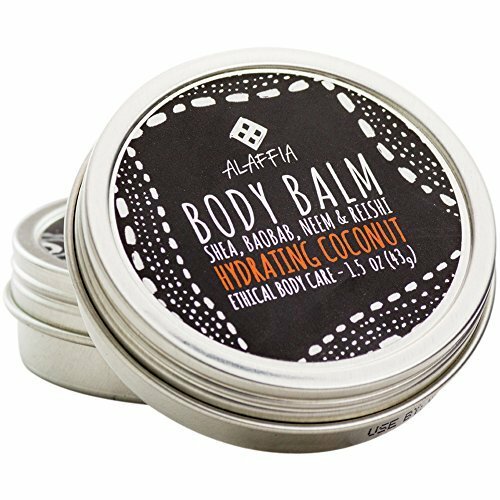 EVERYDAY FOR EVERYONE: Perfect for all skin types. 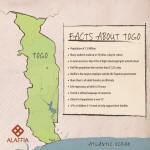 This product was added to our catalog on Tuesday 01 May, 2018.